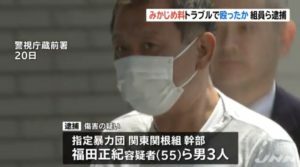 TOKYO (TR) – Tokyo Metropolitan Police are seeking the help of the public in locating a man suspected in the swindle of an elderly woman in Suginami Ward earlier this year, reports Fuji News Network (Apr. 9). 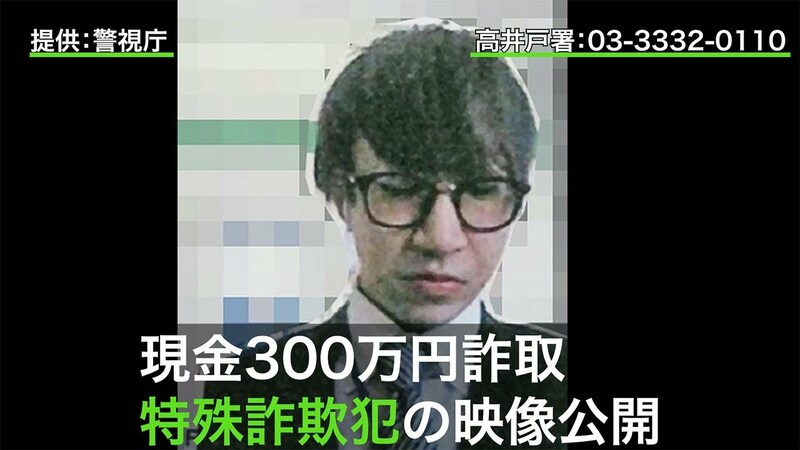 On February 23, the suspect arrived at the residence of the woman while posing as a representative of a banking association. 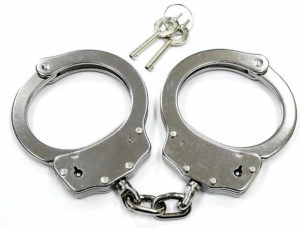 He then fraudulently obtained the woman’s bank card and personal identification number. Earlier in the day, the woman was told by a person posing a representative of a department store that her card was being abused by a third party. 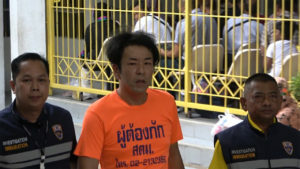 After obtaining the card and number, the suspect is believed to have them to withdraw 3 million yen in cash from at least one nearby ATM machine. 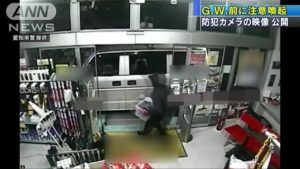 In seeking help from the pubic, police released a clip from a security camera taken near the victim’s residence. In the footage, the suspect is showing wearing a dark suit, necktie and glasses. He is carrying a business bag. Persons with information on the case are advised to telephone the Kameido Police Station at 03-3332-0110.